Rachel from Maison de pax shared her burlap patriotic "wreath". 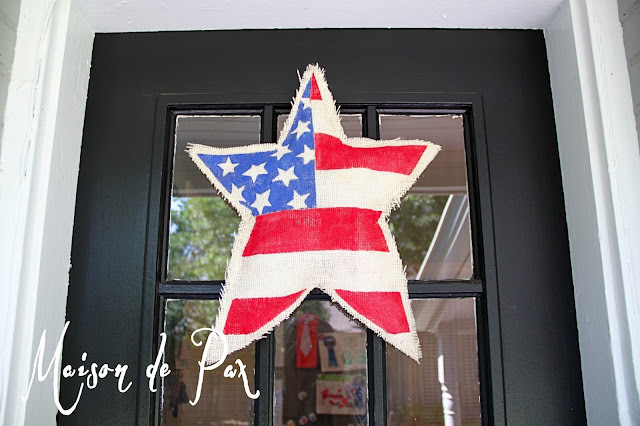 Jamie, from So Much Better With Age shared her daughters updated nursery. 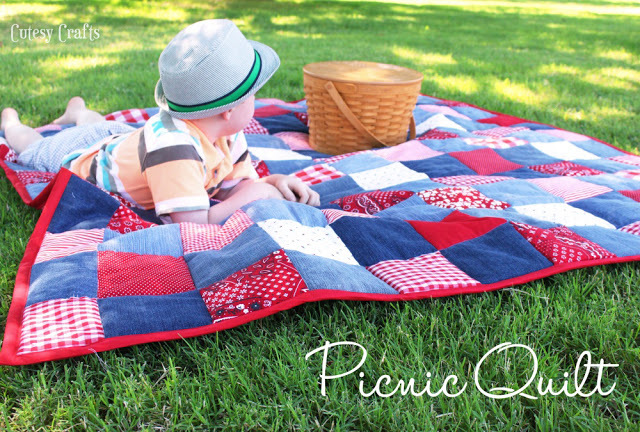 Jessica, from Cutesy Crafts shared a gorgeous picnic quilt she made. Aimee from Twigg Studios, shared another beautiful dessert. Congratulations on your exciting news, Rita...how exciting! Thanks for hosting and have a great week! 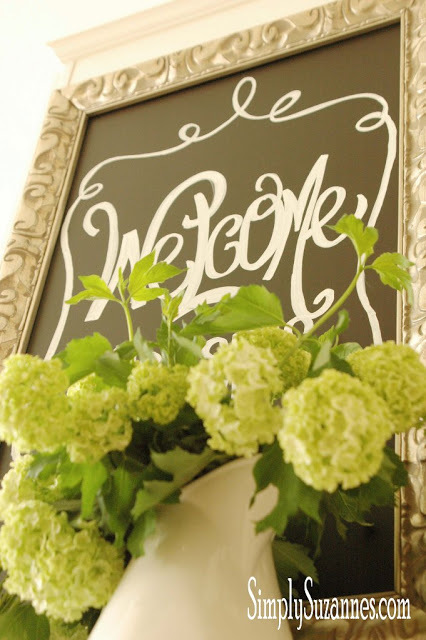 Thanks so much for hosting, Rita! And CONGRATS again on your exciting news!!!! Thanks for hosting the party, Rita!! And congratulations for your new baby to come!! How exciting!! Always happy to party here, Thanks! Thanks for the party and congratulations on your baby news!!! Thanks for the party, Rita, and congrats on the baby news! Thanks for featuring my picnic blanket, and congratulations on your baby! So exciting! Thanks so much for the feature, Rita. And congratulations, Mama!!! Thanks for inviting me over! Fashionably late, but I made it. :) And lucky #100 too! Have a great week! 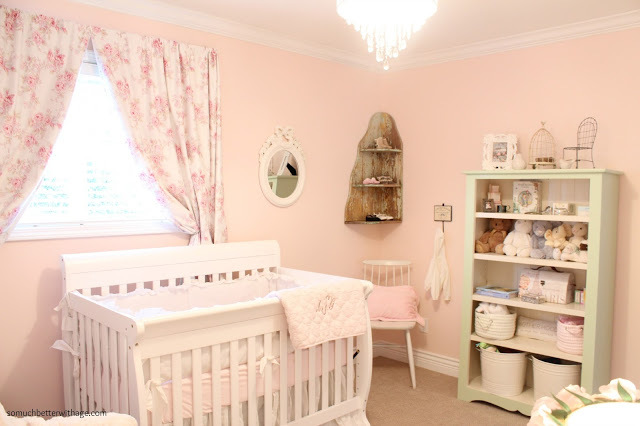 Thanks so much for featuring my nursery! !